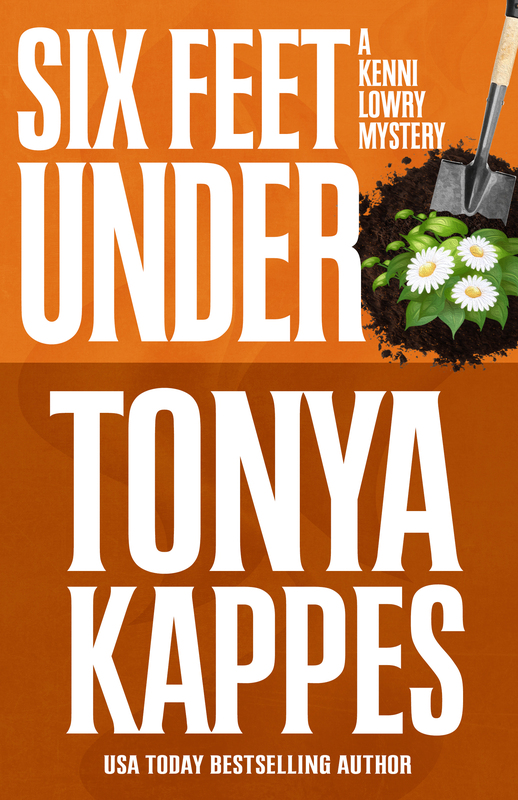 I’m pleased to have author Tonya Kappes from Crestview Hills, Kentucky here to speak about her writing and new release, Six Feet Under, which is on blog tour with Escape with Dollycas into a Good Book. Welcome, Tonya. Please tell us how long you’ve been published and what titles and/or series you write. I’ve been published for nine years. My publishers include Henery Press, HarperCollins, William Morrow, and Crooked Lane. I’ve self published over twenty novels. That sounds like quite a productive career. 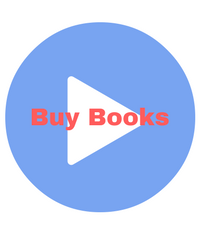 Tell us a little bit about your books — if you write a series, any upcoming releases or your current work-in-progress. I’m a cozy mystery author. All of my books are set in the south in the great Bluegrass state of Kentucky. They are funny with globs of southern charm. 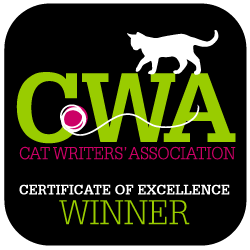 Six Feet Under is the fourth book in a ten book deal with Henery Press. My only goal as a writer is to write the next book. I stay on a written plan to accomplish my daily writing word count that helps me get there. My WHY as a writer is much different than my goal. My WHY is to write a fun book that helps the reader escape from their daily life. Excellent goals, and it looks like you’ve been achieving them. I attract readers who love cozy mystery with some fun and quirky characters. Yes, quirky characters are a main draw for cozy readers. I like to think the residents of my Cobble Cove fit that bill, too. Good advice. I believe that writing is like anything else you wish to master, you have to keep at it to make it a habit. I first published with self publishing and when it was just not considered cool to do. I just blocked out all the noise and continued down my side of the street and I’ve not done so bad for myself. 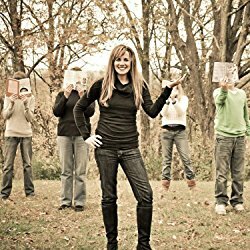 I self-published my first book and then became published with Indie publishers. I’m still trying to break into larger publishers with an agent, but I’m very happy with what I’ve accomplished so far and am hopeful I will reach my ultimate goals. In the meantime, I’m learning a lot and am very thankful for the support of other authors and my publisher. I have four boys in college…no time for hobbies! I’m all family all the time. Wow! I only have a teenage daughter. I have no idea how you do it with four kids. I love it all. I love writing and getting into my character’s heads and I love meeting with readers at my annual Two Dames on a Mystery Train event where I rent a different train somewhere in the USA. The mystery train event sounds awesome. I admire authors like you who are able to think outside the box to find such creative ways to interact with readers. I like how the setting and the secondary characters are just as important as the mystery. I agree. Setting and characters are very important in cozies. I love creating characters and seeing them grow from book to book in my series. If they have a hankerin’ to find out more, just check out my website. You can sign up for my newsletter there and also connect with me on social media. Thank you so much, Tonya, and best wishes on your new release and blog tour.